With the iPhone X’s Face ID sensors being used by developers for all sorts of art, gaming and some really weird apps, Japanese developer Kazuya Noshiro seems to have taken a completely different tack with the device (via Engadget). 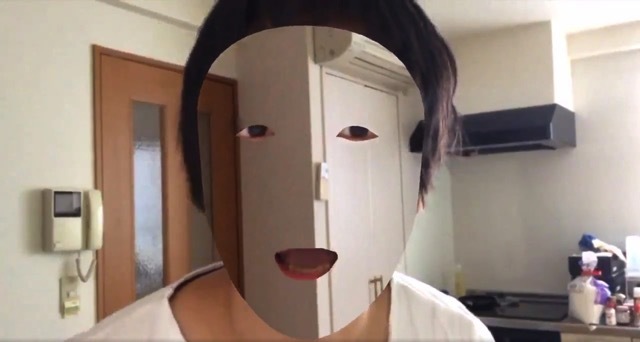 ViRD game developer @noshipu used the Unity developer platform to completely erase his face except for his mouth and eyes, as shown in the video embedded below. He calls the trick “optical camouflage”, while admitting that he has no clue what he can use this trick for. Despite curiosity from his Twitter followers, Noshiro didn’t explain how the trick actually worked. “If you want to make your face transparent, we’re recruiting,” he joked. Check out the video clip and let us know if you can think of a better use for it other than a Snapchat filter.